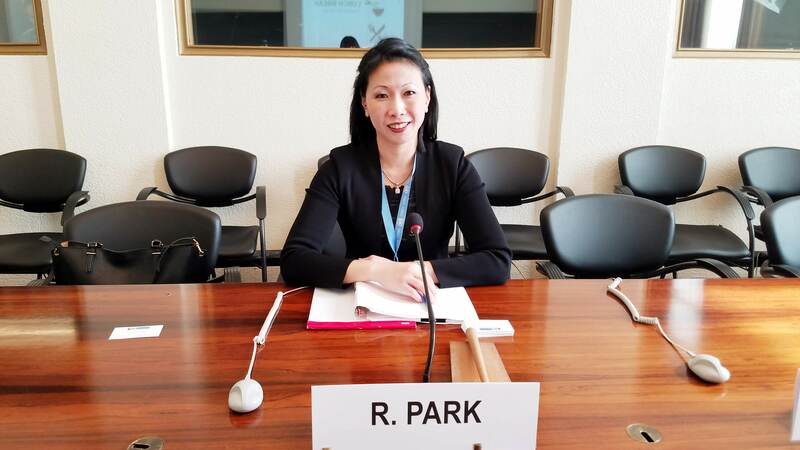 The Advocates for Human Rights' Women's Program Director, Rosalyn Park, presented on gender diversity and inclusion before the UN Group of Experts on Coal Mine Methane annual meeting in Geneva this September. At the request of the UN Group of Experts on Coal Mine Methane, The Advocates has undertaken research to examine the benefits of female inclusion and ways to support women in traditionally male-dominated industries. The focus of the UN Group of Experts on Coal Mine Methane seeks to support activities aimed at reducing greenhouse gas emissions from coal mines, as well as improve underground safety conditions. While its mandate is environmental and safety-focused, the group recognized it wanted to pay attention to the issue of female diversity in the industry. 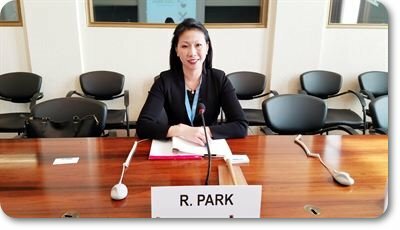 The UN group of experts requested The Advocates undertake research to identify the benefits of femal inclusion in traditionally male-dominated sectors, i.e. the extractive industries of oil, gas, and mining, barriers to women's participation, and make recommendations. The report will be published in early January 2019.